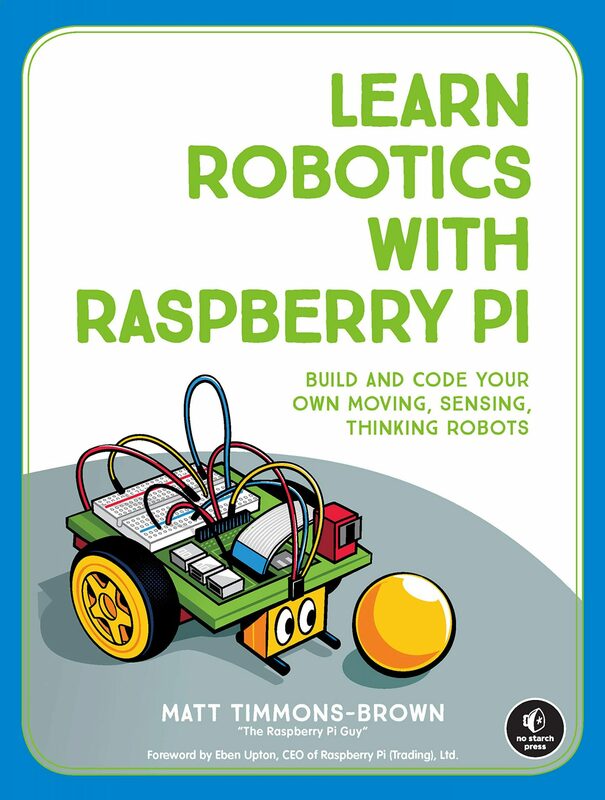 Home › The Raspberry Pi Guy – Happy 1st Birthday! The Raspberry Pi Guy – Happy 1st Birthday! 1) I have just announced my first ever Raspberry Pi Guy competition! chorus of yays! And any of you can enter! That’s right any of you for the chance to win: a Raspberry Pi Model A, an Arduino Leonardo, an original Tandy MultiFace, a Raspberry Pi Camera and an L298N motor control kit (including motor). What do I have to do to enter this mighty competition? Simply email me at: theraspberrypiguy@gmail.com and tell me about one of your Raspberry Pi projects (or one that you have in mind). A short summary and a couple of pictures would be nice. I will then pick one from the list and send you your prizes – the closing date for the competition is the 24th of December 2013. Upon later consideration I have decided to split the prizes up! That way more people will get something! ie: One of you will get a Model A. One of you will get an Arduino Leonardo etc etc etc! 2) I have lots of exciting videos in the works! In the upcoming weeks and months you can look forward to videos on emulation (that’s right you did see an N64 logo), you can also look forward to videos on servo control and I might even experiment with a bit of image processing! Who knows where the future will lead?! Currently people around the world have watched 2,062,120 minutes worth of my voice – that’s pretty staggering. My most popular video is my BeagleBone Black vs Raspberry Pi comparison – funny that I thought that it would fall flat on its face! And that is enough of that! It has been an incredible year and I hope that the next year be just as enjoyable! Thanks go out to all of my subscribers and viewers!